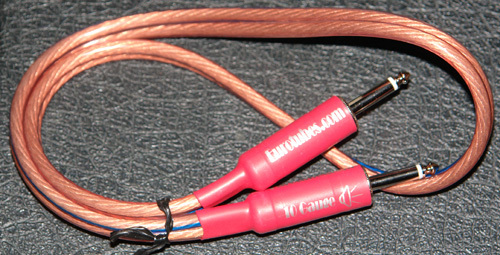 These are made in-house from USA made real 10 Gauge oxygen free copper cable and high quality heavy duty 1/4" jacks. These cables leave no frequency unheard! Here's what a few of our customers have to say.